As a society, we have many well-known programs and facilities to honor individuals who have excelled in sports, music, entertainment, business, etc. 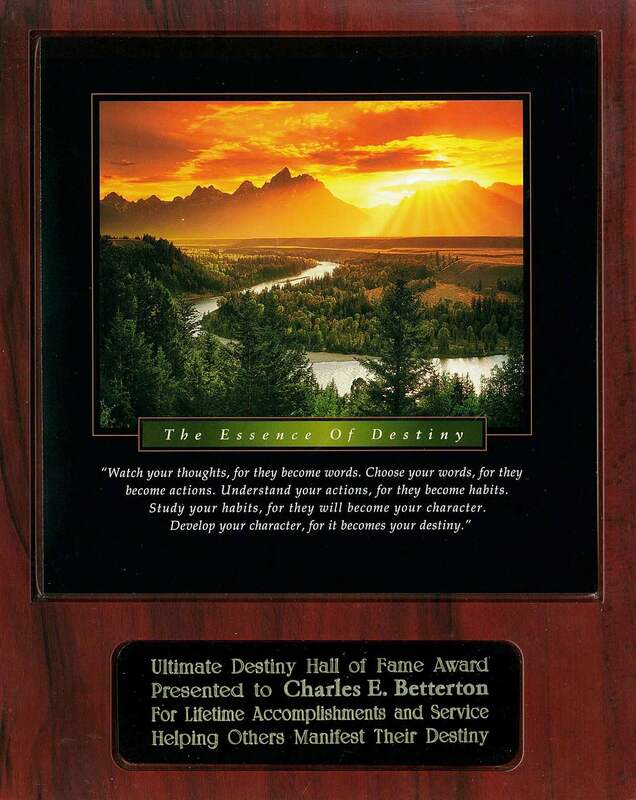 Now the Ultimate Destiny presents the Ultimate Destiny Hall of Fame Award to honor those individuals in any area of life who have manifested their ultimate destiny and especially those who are also helping others manifest theirs. The Ultimate Destiny Hall of Fame also features programs, products, services and other resources that help individuals, organizations, companies and communities see, believe and achieve more of all they can be, do and have stewardship over. Who would you nominate as someone who is helping others attain spiritual enlightenment? Please use the Leave a Reply Function or Contact Form below to share your feedback, ask any questions and share your nominations. Thank you!